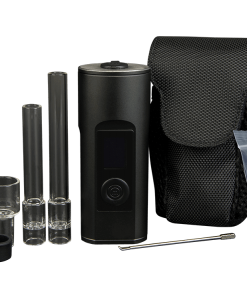 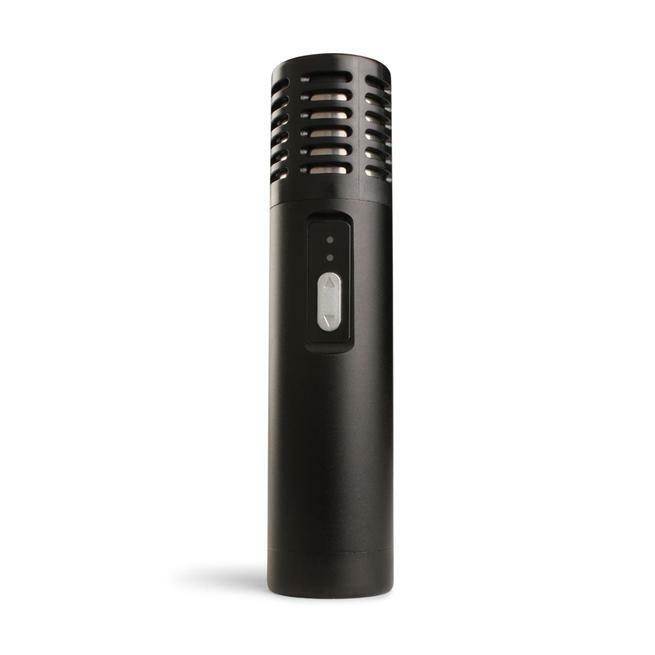 The Arizer Air is an amazingly efficient and easy to operate vaporizer, with a foolproof design. 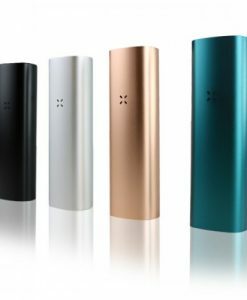 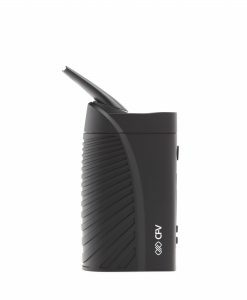 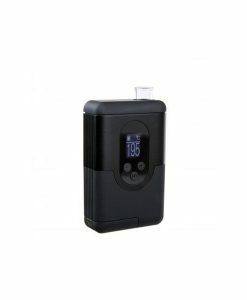 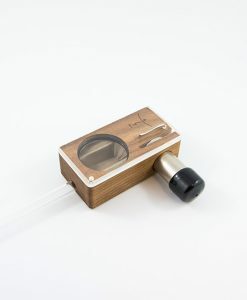 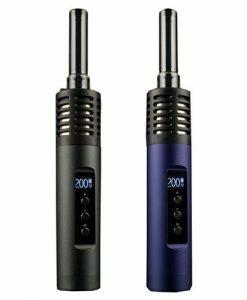 This vape features a unique combination of convection and conduction heating utilizing a high quality ceramic element with 5 pre-set and optimized, temperature settings. 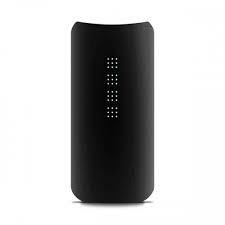 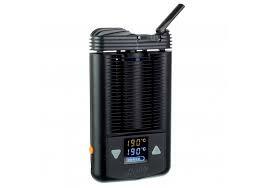 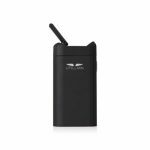 The Air has a high quality, rechargeable, interchangeable lithium battery with about 1 hour of vaping power. 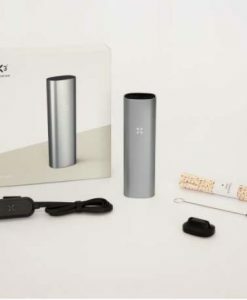 It can fit easily fit in your purse or pocket and comes with a convenient carrying case with room for an extra stem and battery.